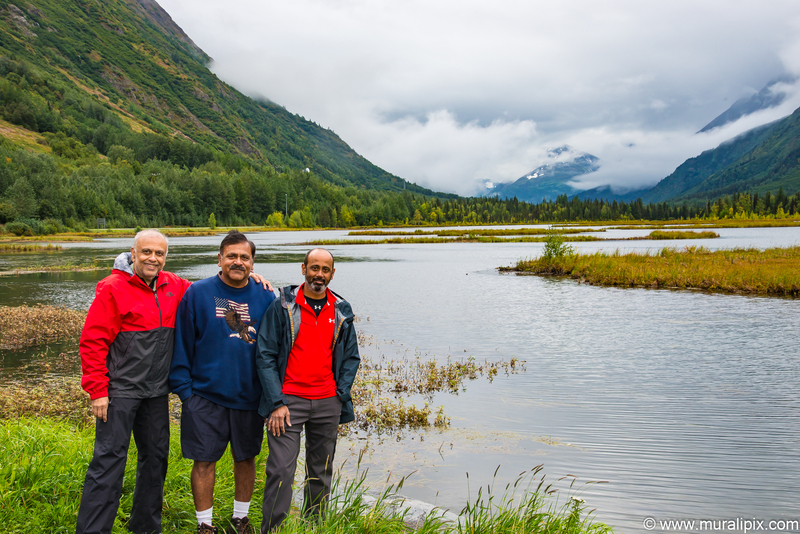 From August 21 thru 28 of 2016, 2 of my cousins, Ganesh and Ramu, and I spent a week in Alaska driving between Seward in the South and the Denali National Park in North and covered about 1200 miles. We landed at the Ted Stevens International Airport at around 11am and drove into town for lunch and beer @ the Glacier Brewhouse. After a good sampling of Alaskan beer and elaborate lunch, we started driving towards the ski town of Alyeska. 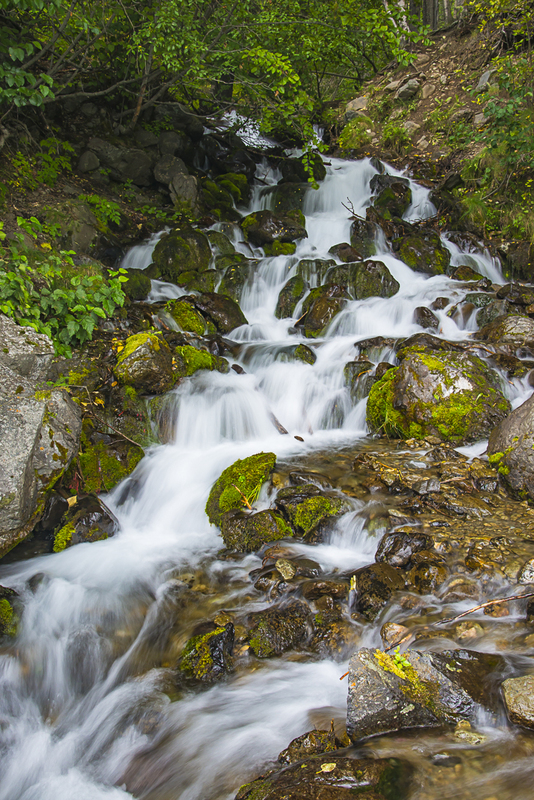 The first stop was at the McHugh Creek Falls along the Seward Highway. You can shoot the falls from the parking area. It was extremely windy but as the temperature was normal, it was tolerable. 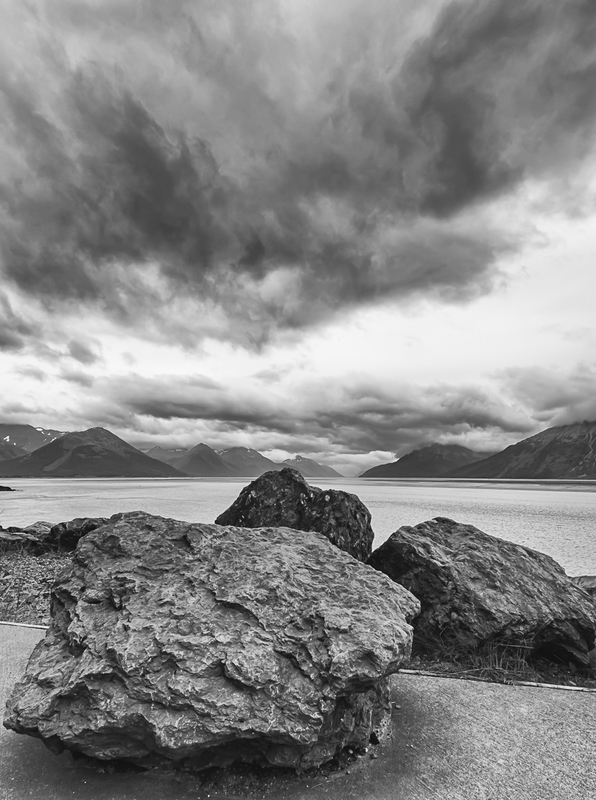 We drove along the northern shores of Turnagain Arm and stopped at a few spots to photograph the landscape. Considering we are in the Chugach rainforest, it was not a surprise that it was a very cloudy day and there was no opportunity to shoot sunset. We checked into the awesome Alyeska Resort and after a nice pizza + beer dinner, we called it a day. 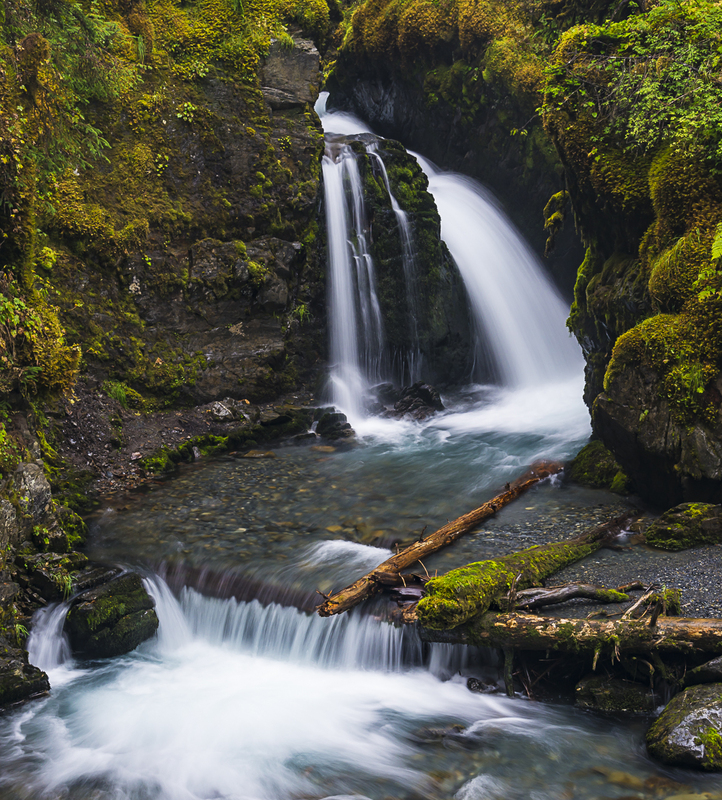 After a terrific breakfast consisting of an egg white omelet and fruits, we left the Resort and headed to the Virgin Creek Falls in the town of Girdwood. The trailhead is in a residential area at the end of Timberline Drive. It was an easy 5 minute hike to the viewpoint of the falls. It was drizzling and we had to cover the camera equipment to capture the images of the falls. From the falls, we headed to Whittier and took a 6-hr Prince William Sound fjord cruise. It was raining off and on and the visibility was poor. 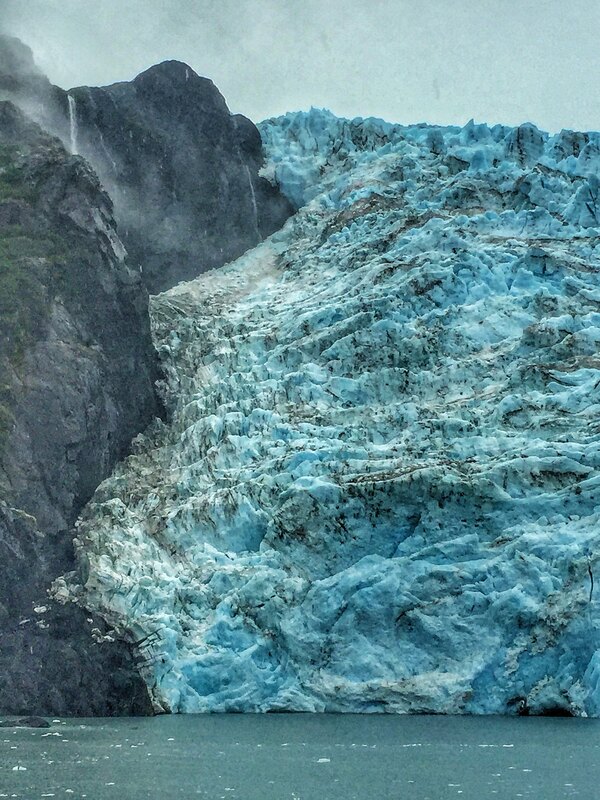 I decided not to lug around my camera equipment and used my iPhone6 exclusively to shoot images of the glaciers. The naturalist on board talked about the impact of global warming on the fjords. The marine map below is 6 yrs old. 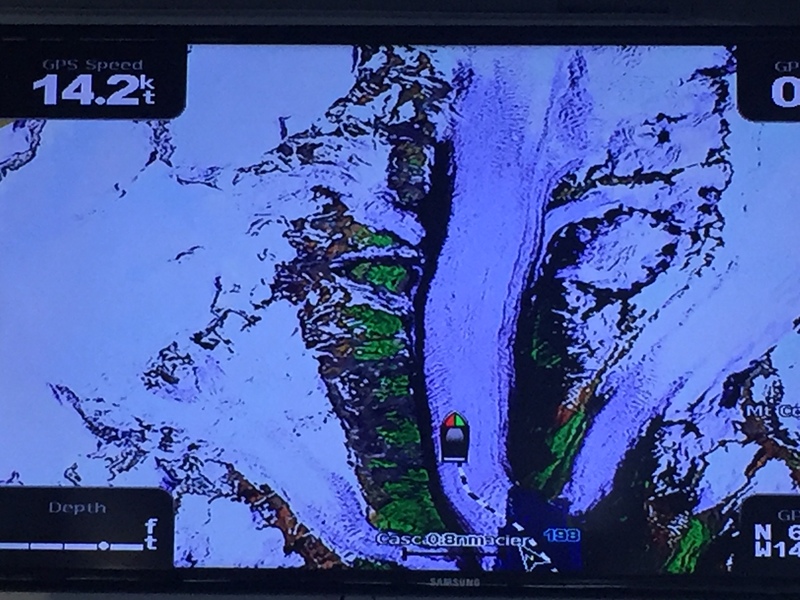 White stuff on the map is supposed to be the glacier. Notice where our cruise boat is on the map. What was a glacier 6 yrs ago is now water!!! We can debate the causes all day long but the impact is clear. Sad!!! After the conclusion of the cruise, we drove to our hotel at Moose Pass and checked in. At the start of the third day, we were yet to see even a small patch of blue sky in Alaska. After a quick breakfast, we headed towards Seward. The first stop was at Tern Lake where we took a selfie. 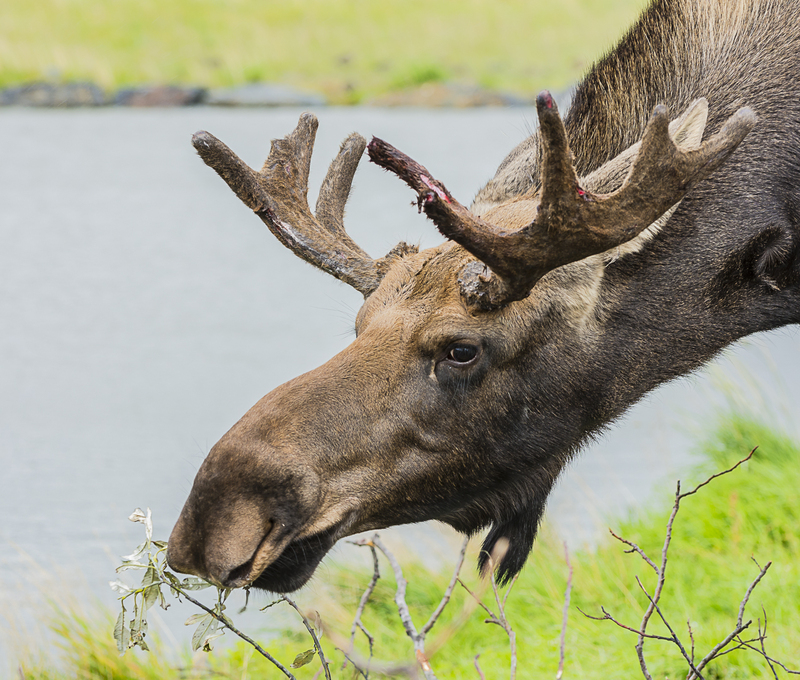 We reached the Kenai Fjords National Park outside the town of Seward in the afternoon. 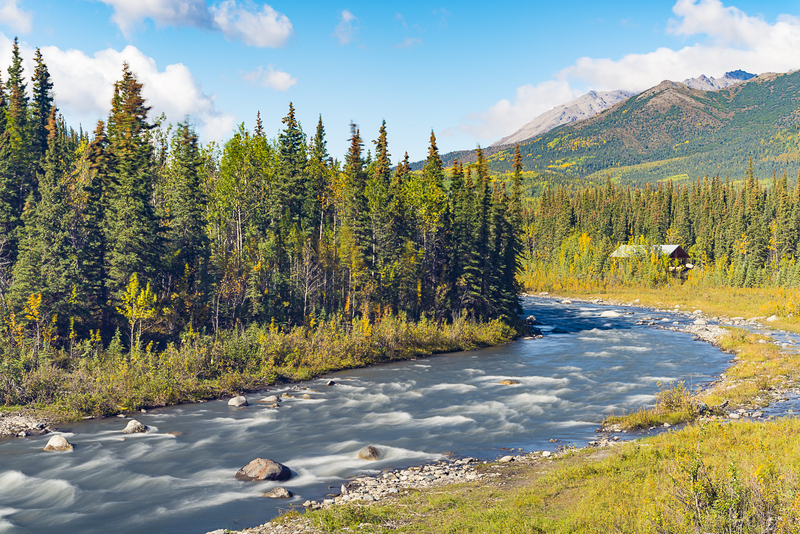 The National Park was established in 1980 by the Alaska National Interest Lands Conservation Act. The park covers an area of 669,984 acres. 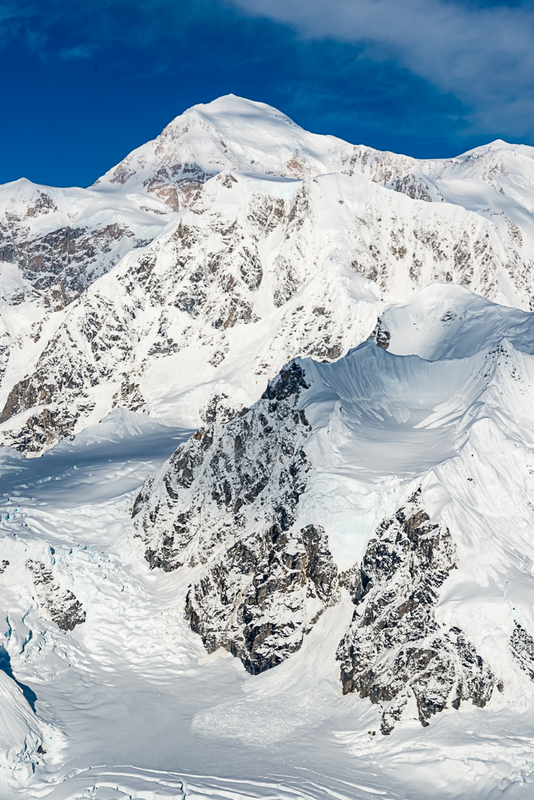 The park contains the Harding Icefield, one of the largest ice fields in the United States. 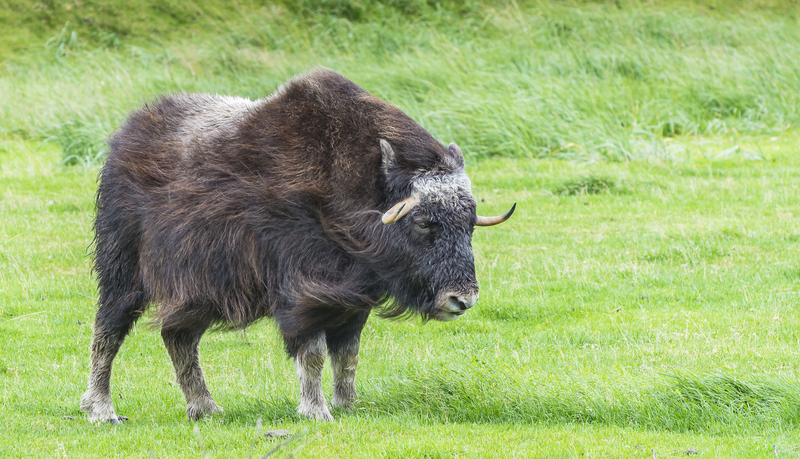 The park is named for the numerous fjords carved by glaciers moving down the mountains from the ice field. 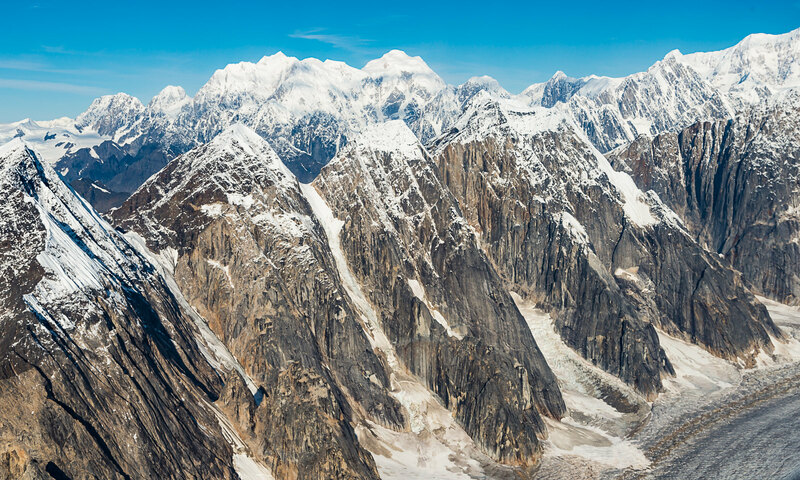 The field is the source of at least 38 glaciers, the largest of which is Bear Glacier. Exit Glacier within the park is reachable by road. The remainder of the park is primarily accessible by boat. 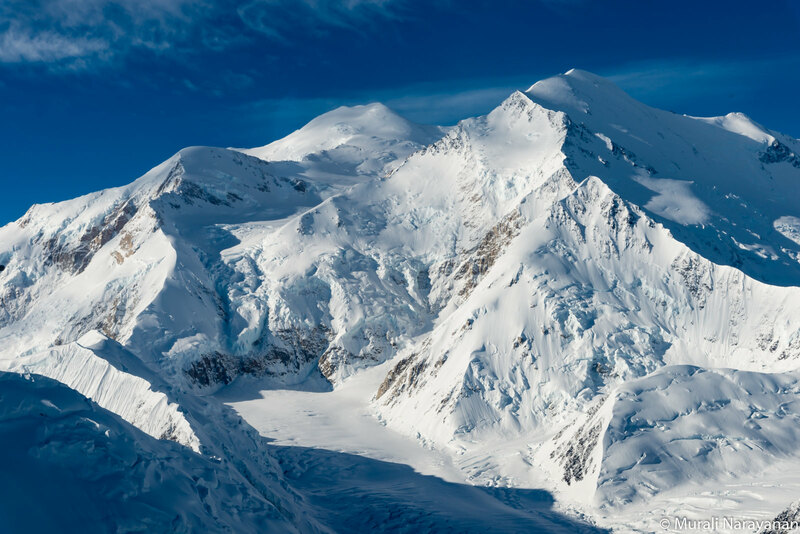 It is a visible indicator of glacial recession due to climate change. It retreated approximately 187 feet from 2013 to 2014. 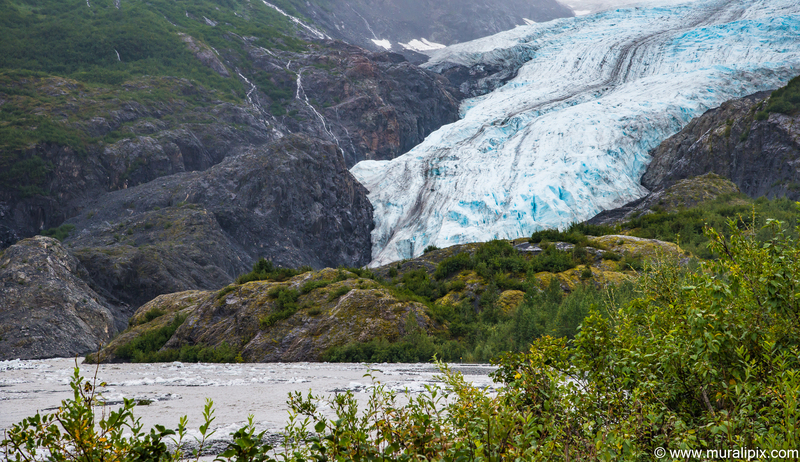 A network of short trails leads to different views of Exit Glacier, beginning at the Exit Glacier Nature Center and the parking lot. 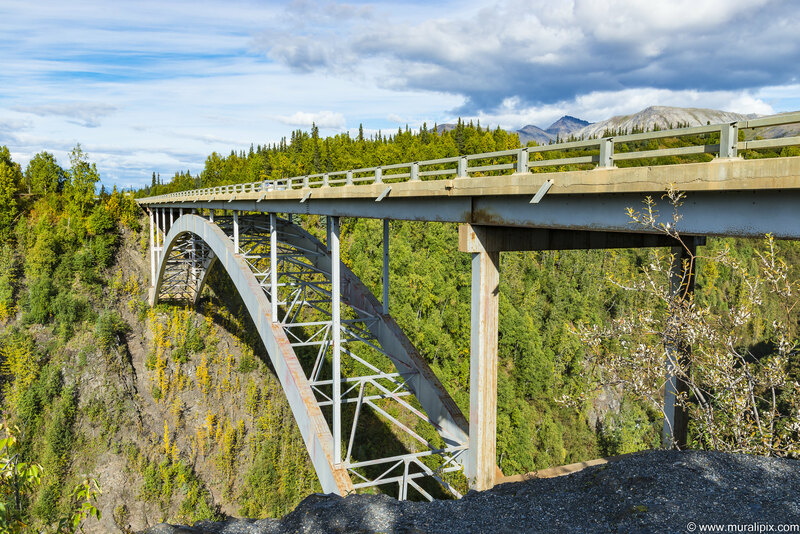 We start by turning left at the nature center with the a park ranger and followed the main trail through the cottonwood forest to the Glacier View, a panoramic vista of Exit Glacier spilling down from the Harding Icefield. This one-mile trail looped back to the parking area. 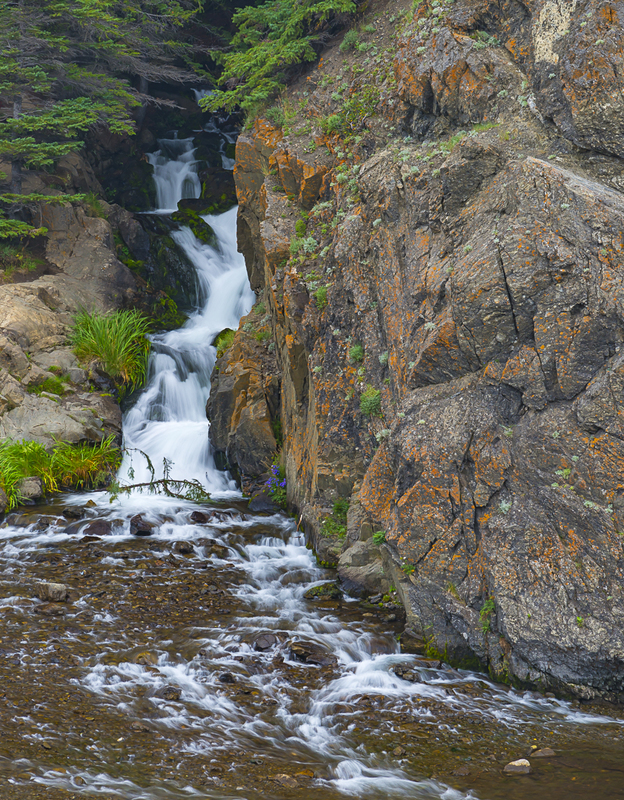 Below are 2 images from the 1-mile hike. 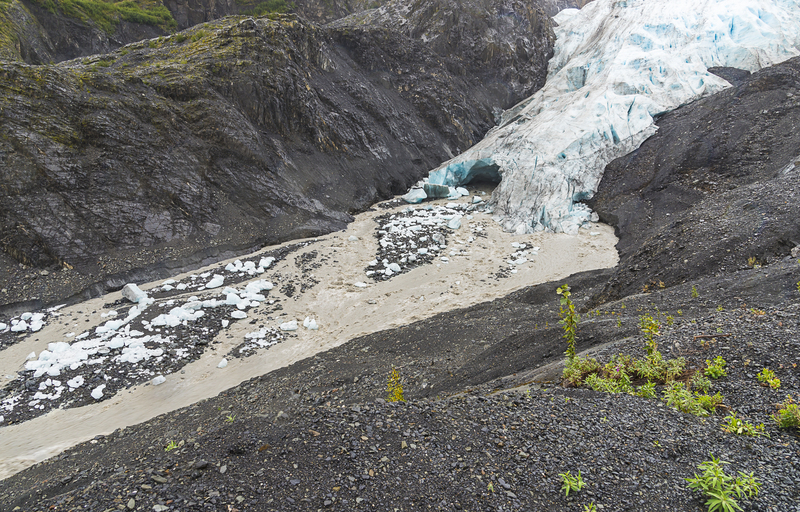 If you want to see the Exit Glacier, you need make a trip over there soon as the Park Service does not plan to extend the trails anymore with the receding of the glacier. At the current rate, I doubt you will be able to see it after another 10-15 years. 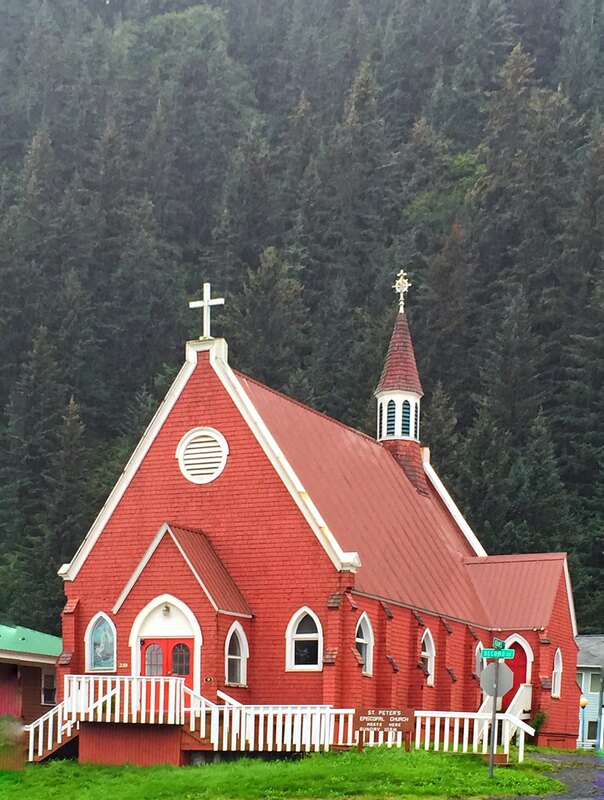 We reached Seward in the late afternoon and drove around the small town. 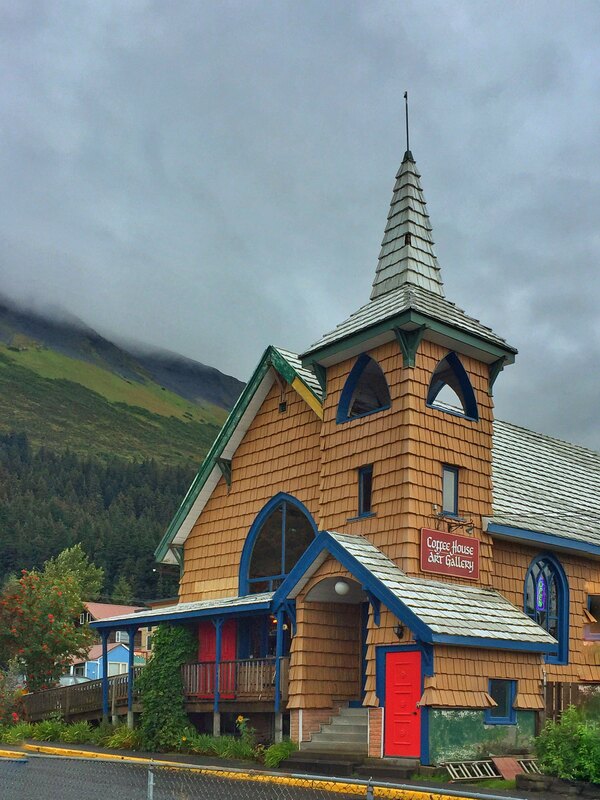 We came across an interesting looking church converted to a coffee house and art gallery. Nearby at the intersection of 2nd Ave and Adam St was an Episcopal church that was good to photograph. After dinner at Woody’s Thai Kitchen we checked into a motel in Seward for the night. 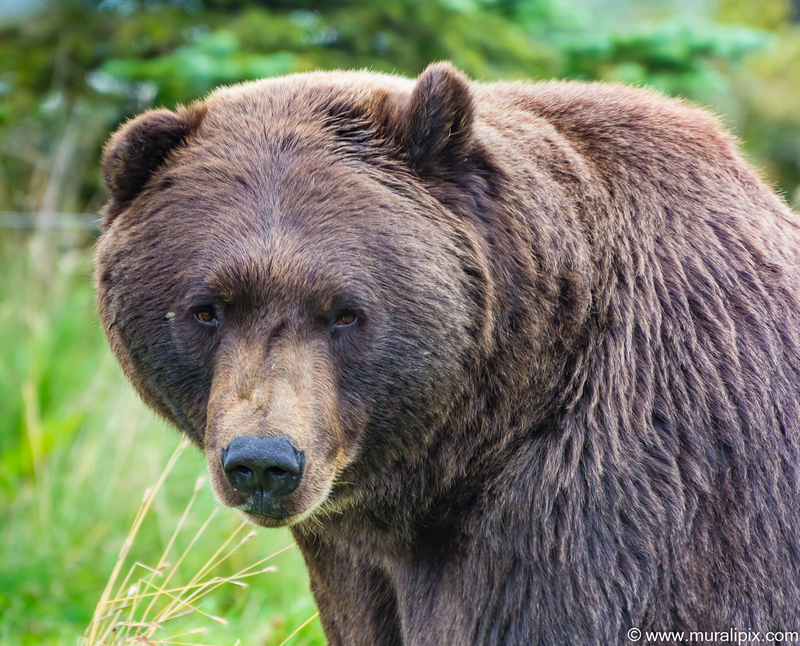 From Seward, we retraced our way back to Anchorage on the way to the Denali National Park. 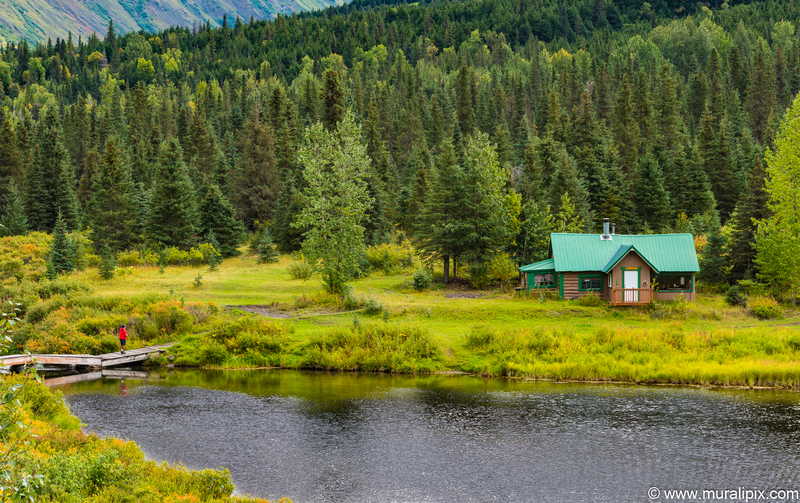 We stopped at the Lower Summit Lake in Moose Pass to take a shot of a small cabin behind the water. Ganesh was kind enough to walk to the small footbridge over the water. 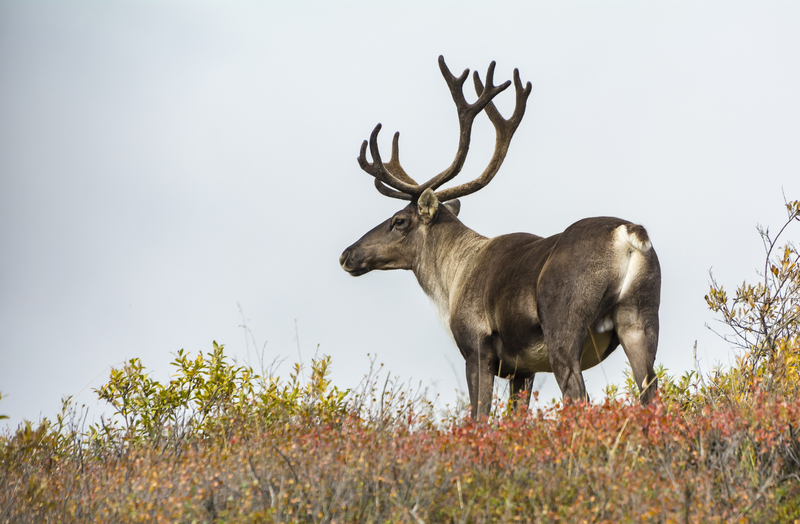 The next stop was at the town of Portage where the Alaska Wildlife Conservation Center is located. Near the center, we spotted the nearby mountains covered by fog and mist. 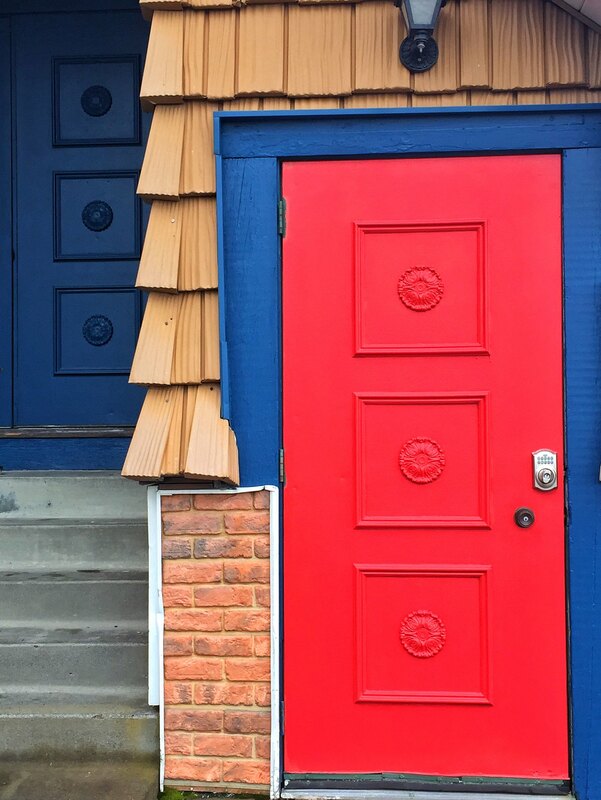 This turned out to be an awesome photo opportunity. 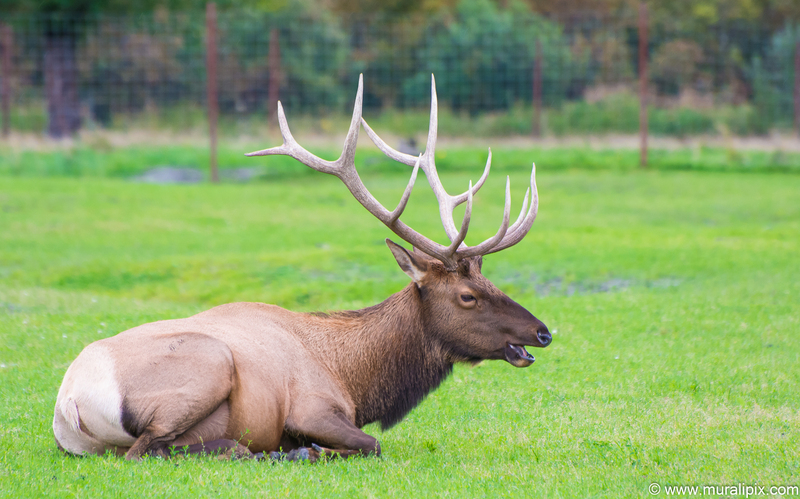 We then spent the next few hours at the Wildlife Conservation Center where we shot a bunch of Alaskan wildlife. 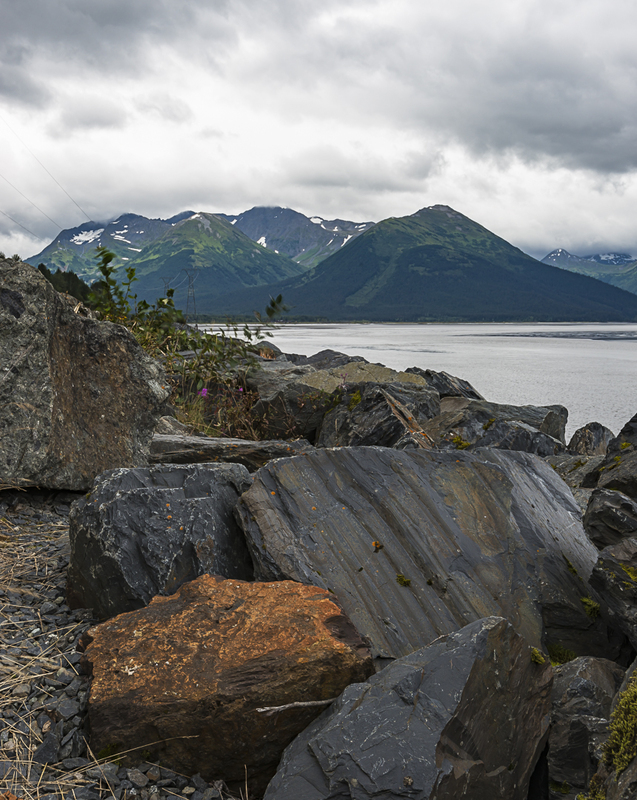 We stopped at the Falls Creek along Seward Highway to take a few shots. After breakfast at our hotel, we headed to Denali National Park. We had reserved a cabin in Talkeetna for one night. 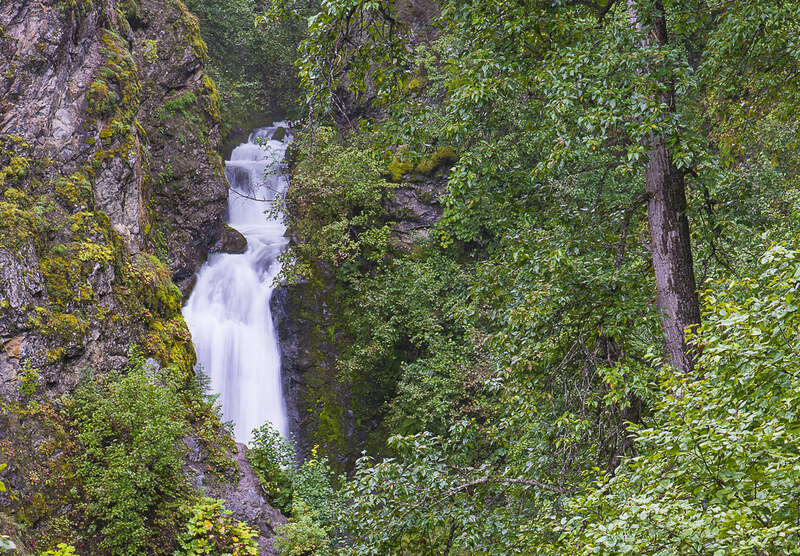 Our first stop of the day was at Thunderbird Falls just outside of Anchorage. From the parking lot, it was an easy 1.8 mile out and back trail walk. It was definitely a worth a visit. We reached Talkeetna early afternoon. After checking into our cabin just outside the town, we went to downtown for a late lunch/early dinner and strolled around the town. The day turned out to be terrific. 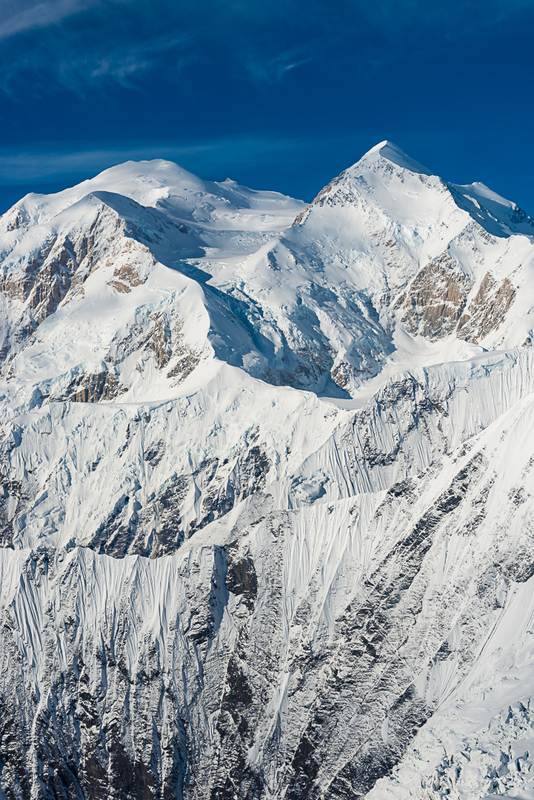 After 6 weeks the Denali goddess emerged from the cloud cover and appeared in all her glory. 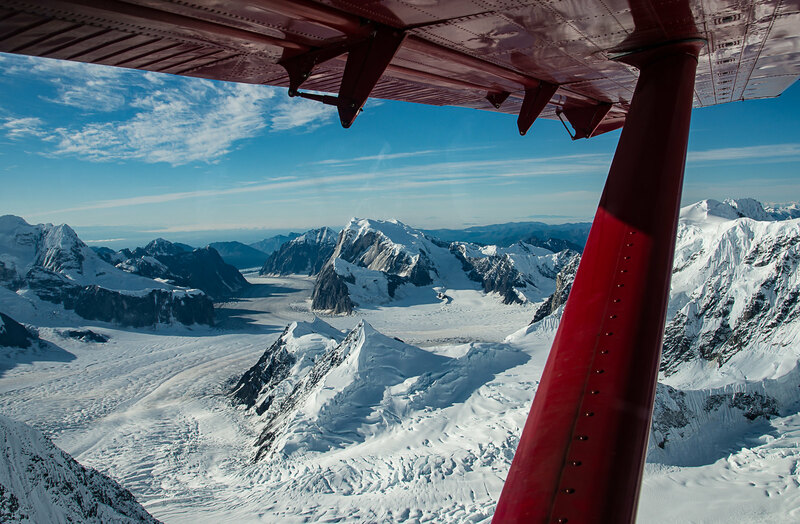 We had reserved seats on the Grand Denali morning flightseeing tour including a glacier landing with Talkeetna Air Taxi. We reached the airport at 815am. The tour started at around 845 and lasted 2 hours on a DeHavilland Turbine Otter. There were 4 others on the flight along with us. The flight & the glacier landing experience was sublime. 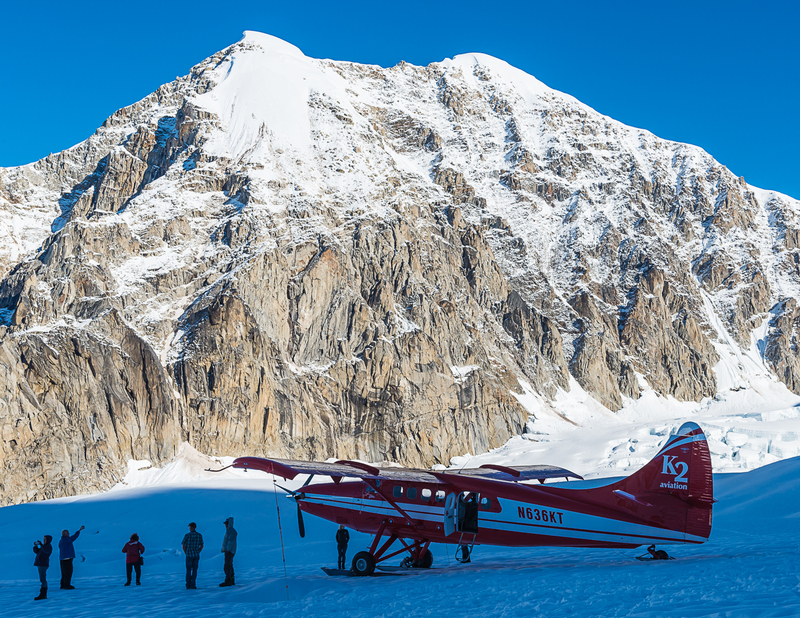 After the flightseeing tour, we headed north on the Parks Highway to the Denali National Park. Along the way, stopped at a few viewpoints including the one at the Hurricane Gulch Bridge. We reached Denali at around 1pm and checked into the Denali Princess Wilderness Lodge. 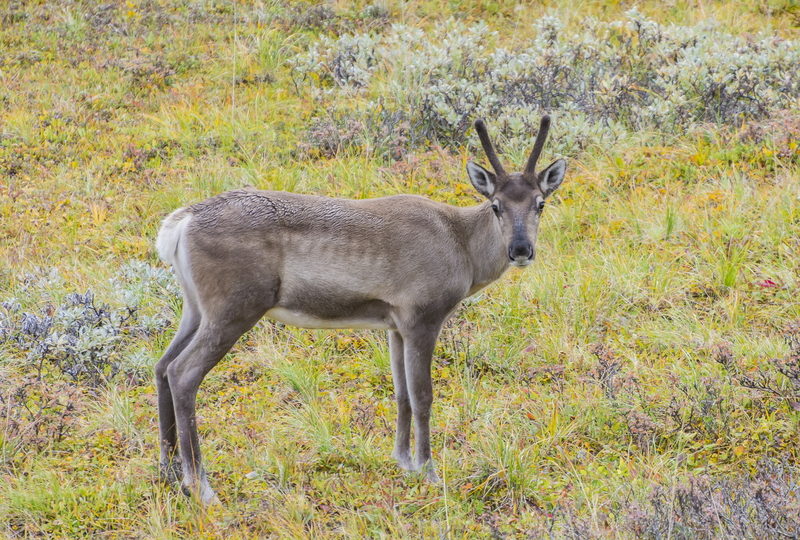 After early breakfast, we parked the car at the Denali National Park Visitor Center and boarded the bus for the 12-hour Kantishna Experience Tour. Considering no private cars are allowed inside the park, this was a reasonable alternative. 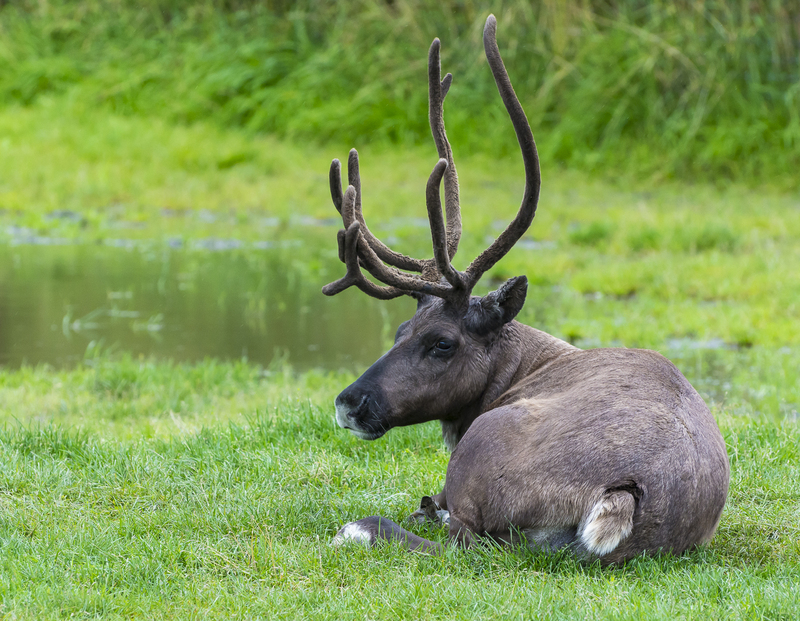 Denali was cloud covered that day but we did see some caribous and reindeer. 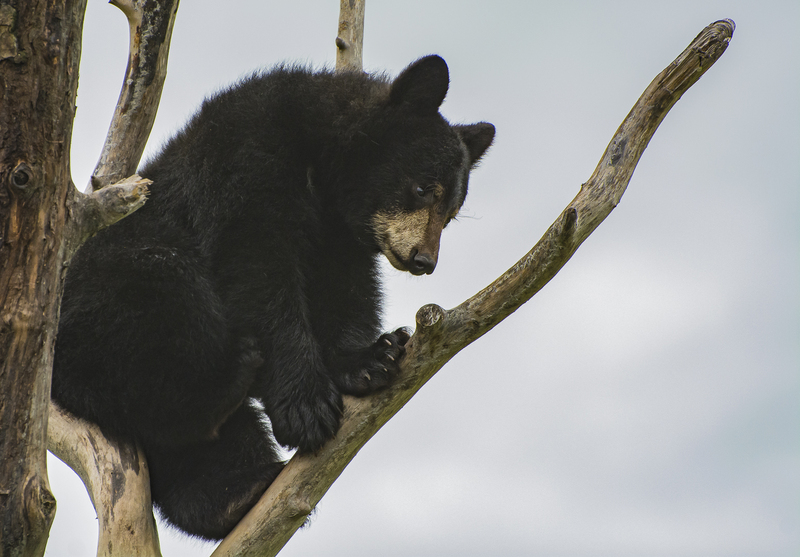 Bears that we encountered were far away and couldn’t be photographed without a 2000mm lens :-(. After breakfast, we started driving back to Anchorage to fly back to Seattle. We stopped at the bridge over Riley Creek just outside the park entrance to photograph the river. 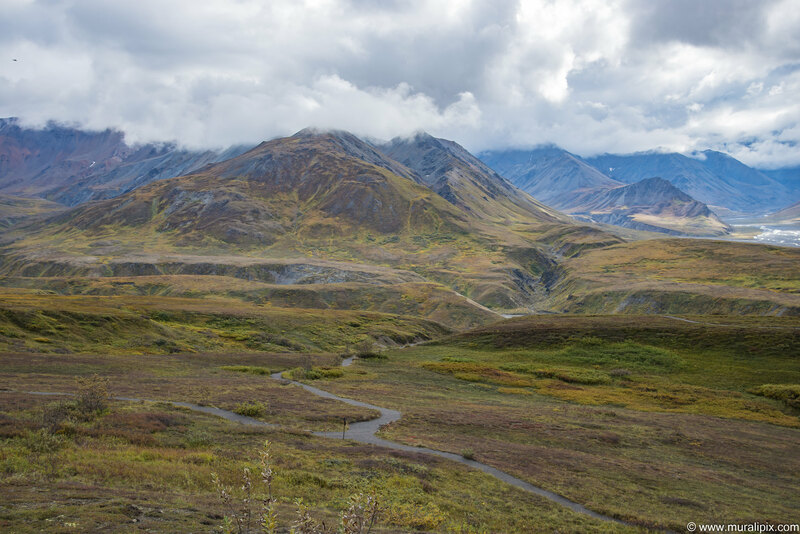 We stopped at the Denali Viewpoint South at Trapper Creek and shot a few panos of Mt. Denali. After dinner at a Thai restaurant in Anchorage, we checked into our hotel to catch a very early morning Delta flight back to Seattle.